Many users repeatedly lost important files. 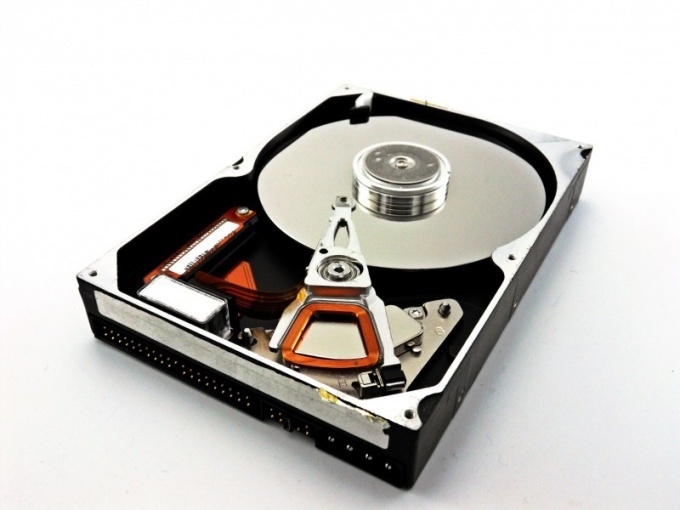 To restore deleted information, it is customary to use a certain program that can handle hidden hard disk sector. Download utility Easy Recovery. Restart the computer after you complete this process and run the utility. Note that it is recommended to install the application on any section of the drive from which you will restore files. The longer you use your computer after deleting the data, the less likely a successful recovery. After starting the program select menu or Data Recovery "data Recovery". Further, the algorithm depends on the way you delete files. If this happened in the result of formatting the local disk, then select menu Format Recovery (Recovery after formatting). Scroll left click the disk partition, which will search lost files. Be sure to correctly specify the former file system format the partition. Click Next and wait until the program completes the analysis of the hard drive. This procedure can take several hours. It is better to start scanning a partition on the night. Now read the list of files that can be recovered. Check the box next to the desired data and click Save. If your hard drive is not partitioned, then pre-prepare your USB drive. It will be restored the files. Select a hard disk partition or external device. Specify the folder in which you want to copy the recovered data. Click Next and complete the recovery process. Its duration depends on the number of files selected and their total volume. Close the program window and check the integrity of recovered data. Remember that text documents are difficult to restore. Use a relatively new version of the utility Easy Recovery can search deleted files.